Sheffield United were scheduled to face bitter City rivals Sheffield Wednesday on 13th January but due to TV selection will now take place a day earlier on Friday, 12th January 2018 and kick-off at 7:45pm. In the run-up to Christmas the Blades travel to Aston Villa on Saturday, 23rd December. This date remains the same, but again, due to Sky Sports selection the game at Villa Park will kick-off at 5:30pm. This is in addition to the forthcoming fixtures already selected for live TV screening. 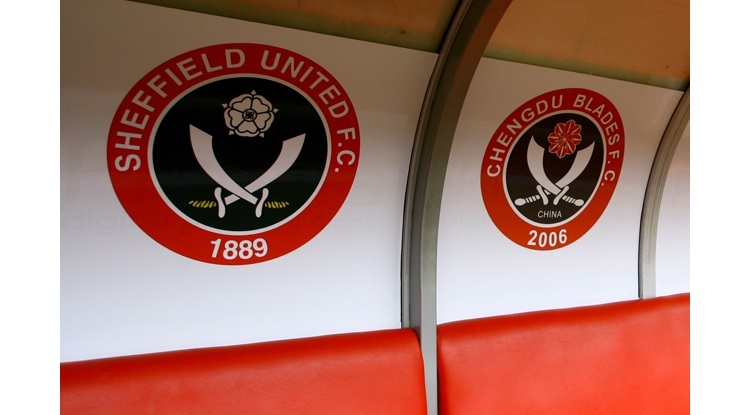 On Friday, 17th November the Blades travel to Burton Albion (7:45pm) and a week later on Saturday, 25th November, the Blades host Birmingham City (5:30pm) at Bramall Lane.